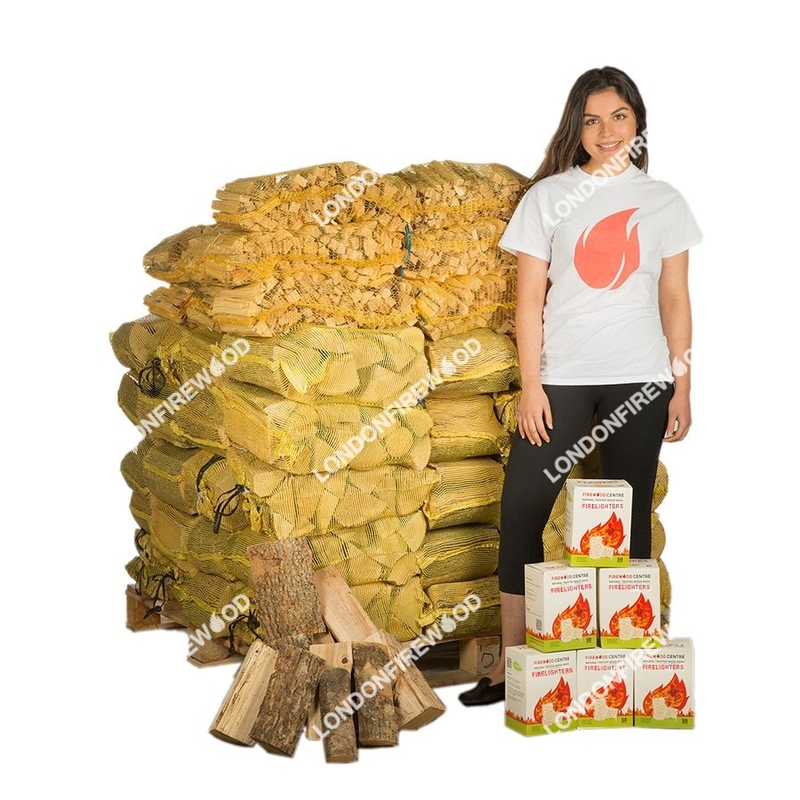 The most convenient way to buy firewood and keep your home or business heated. 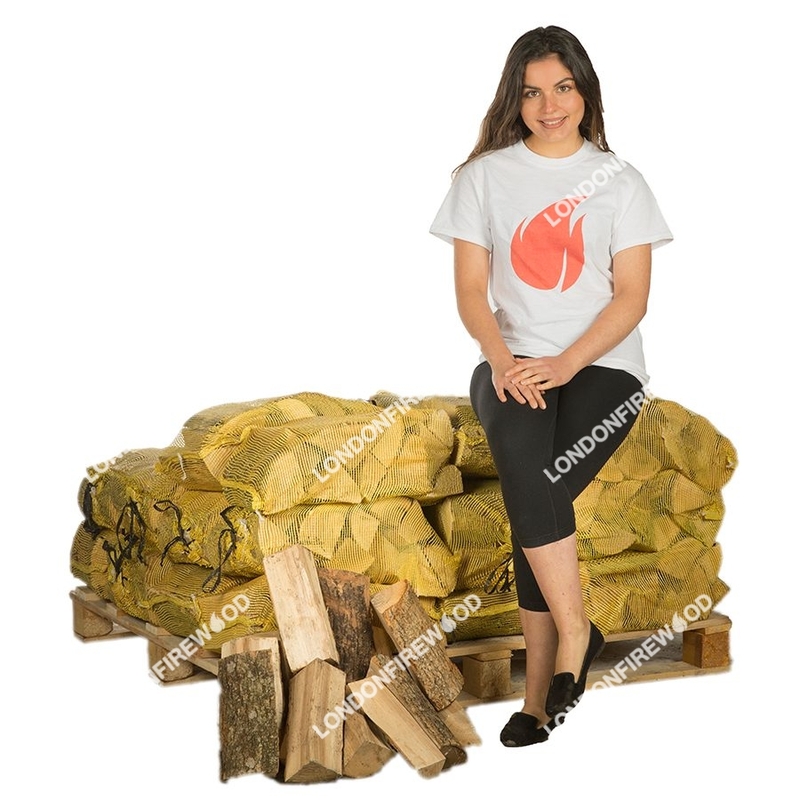 London Firewood offers free delivery to any address within the greater London area and beyond. We pride ourselves upon the quality of our logs and only supply the best. 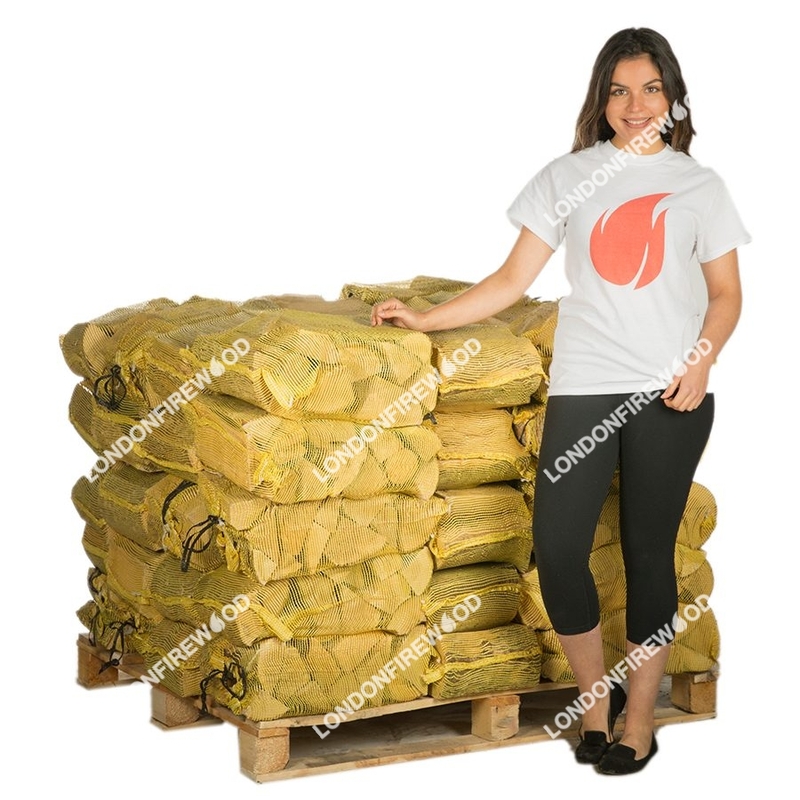 Our firewood is kiln dried to a moisture content of less than 15% and is carefully examined before each delivery. 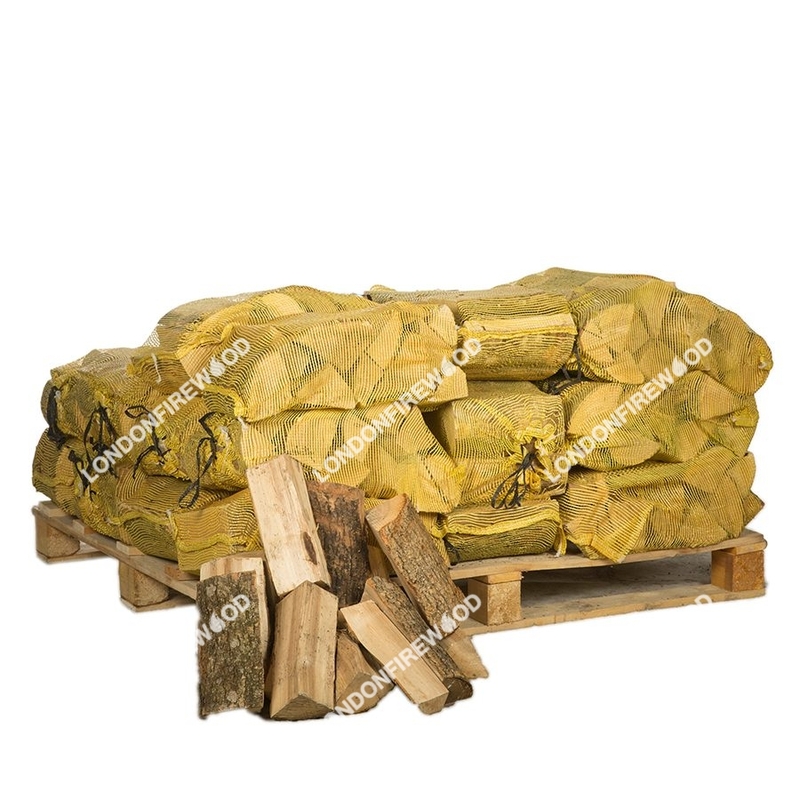 Our logs are competitively prices based upon the quality of our product and the service we offer. We keep a close eye on the competition and are committed to providing the best value. Welcome to London Firewood. If you are looking for quality logs in the London area, your search is over. 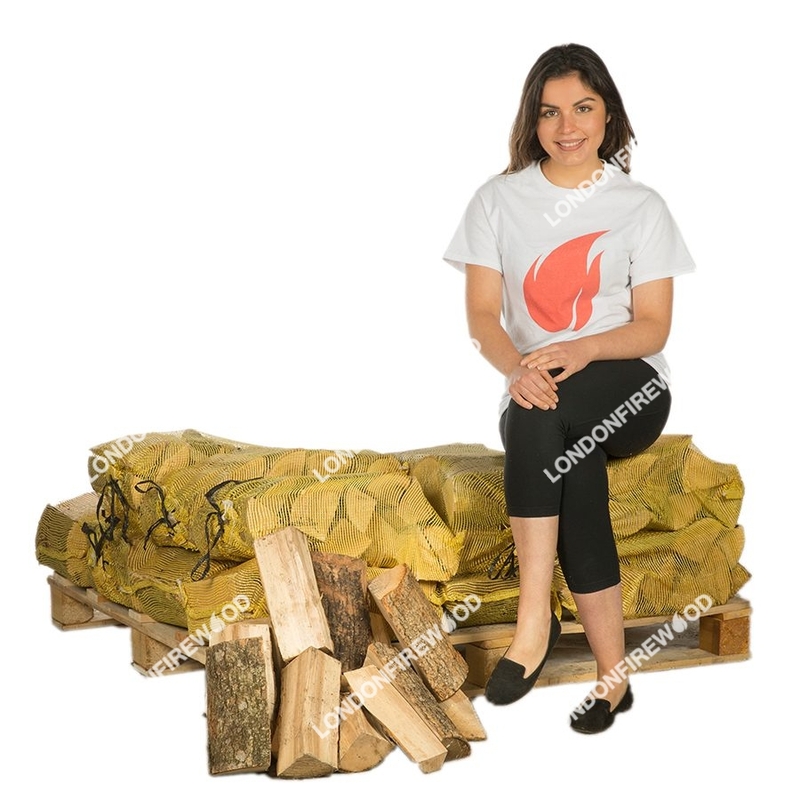 London Firewood is the number one supplier of firewood and kindling throughout the city. 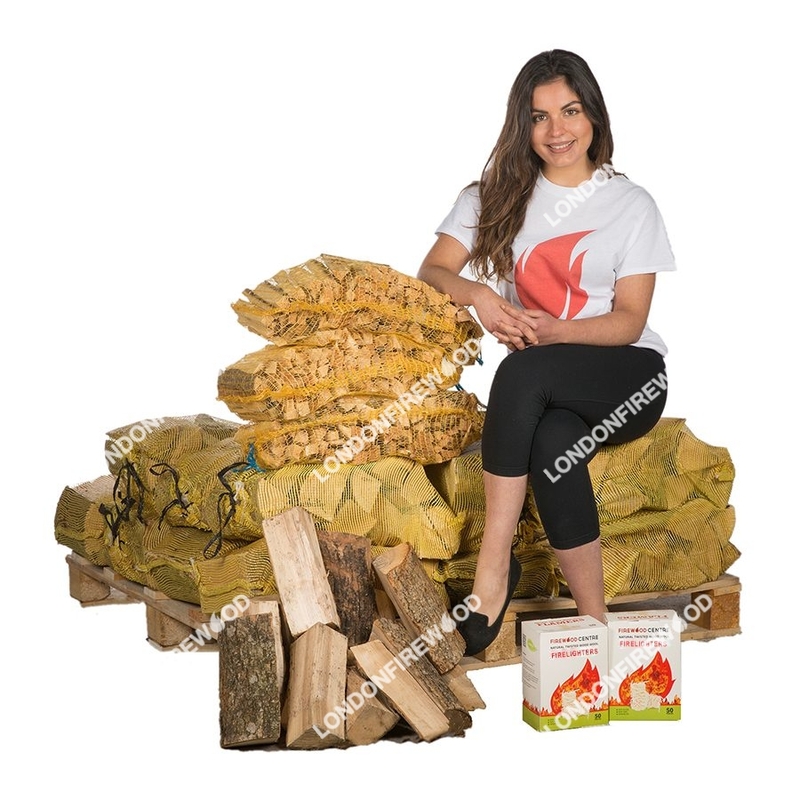 Our top of the line supply of kiln dried logs are available for delivery to local homes and businesses in the London area. 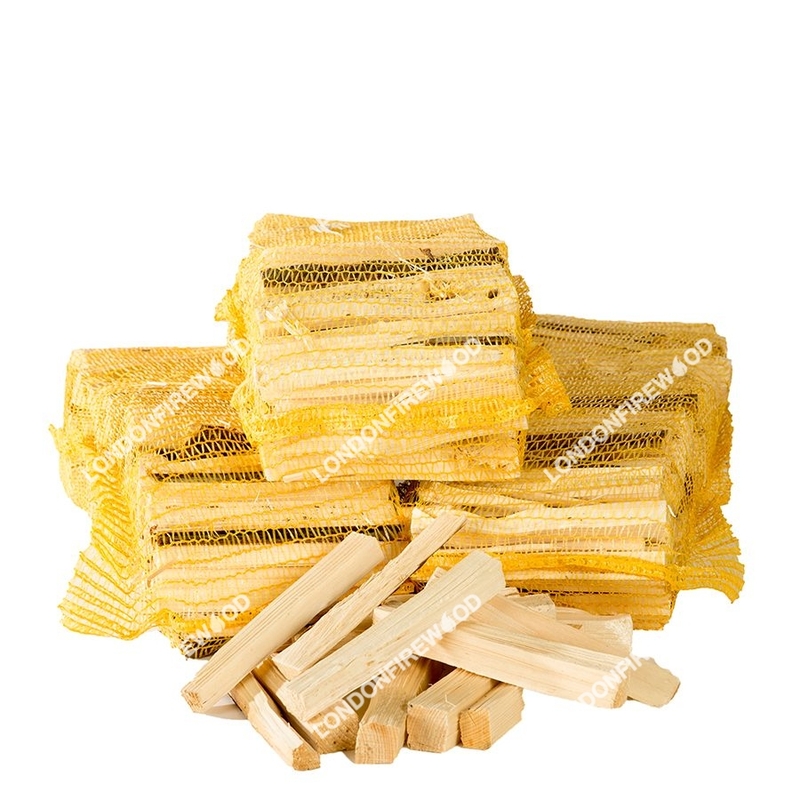 Our website is easy to navigate, which makes finding firewood for sale a breeze. 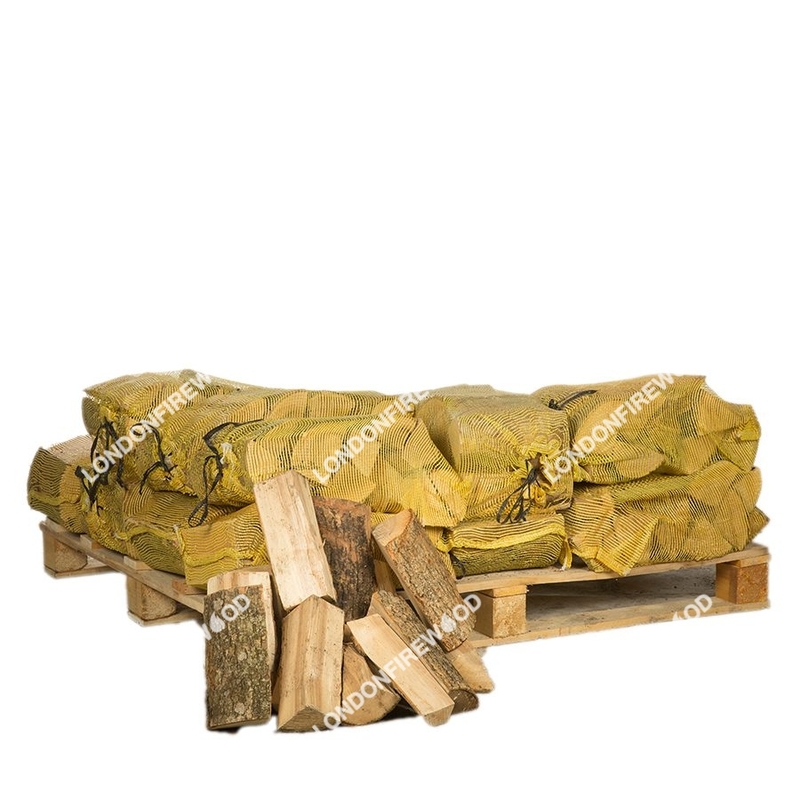 Once you decide upon the firewood you wish to order, simply make the order online, pick a date for delivery and it will arrive. Firewood is a resource that is used year round, indoors as well as out. Heating your home with a wood burning stove has been found to be one of the most efficient ways to generate heat, even over electric and gas methods. Whether you are stocking up on firewood to heat your home during the cold winter months or keeping a pile on-hand to create backyard bonfires during the summer months, you want to have quality wood with a low amount of moisture to assure a clean burn. 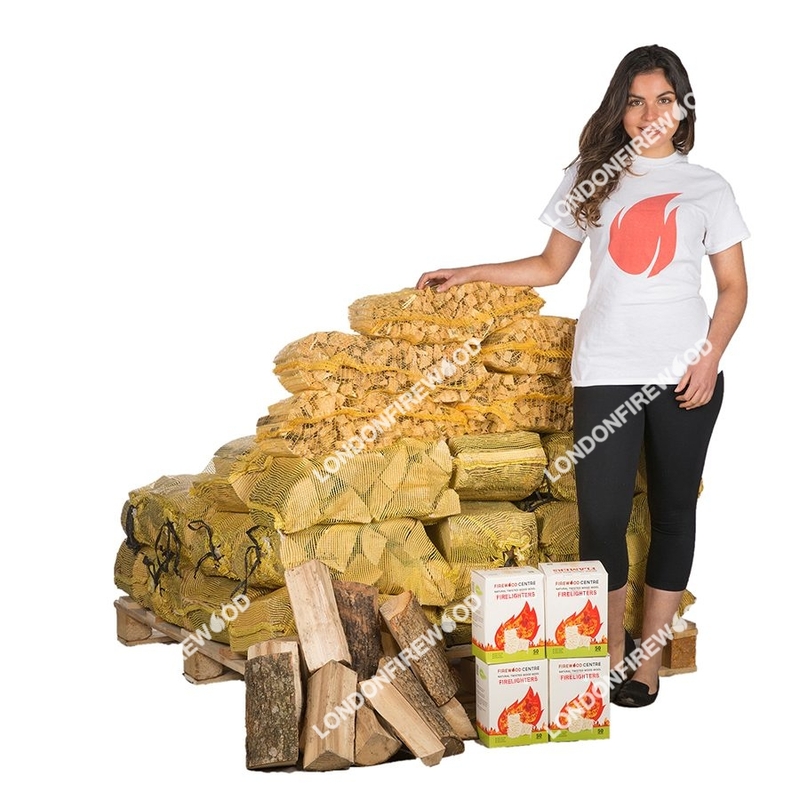 Unlike manufactured wood logs that often contain wax, our firewood is pure, which will help to maintain a long lasting burn to keep you and your family warm. Every firewood order that is placed with us earns loyalty points that can be utilized at a later date. 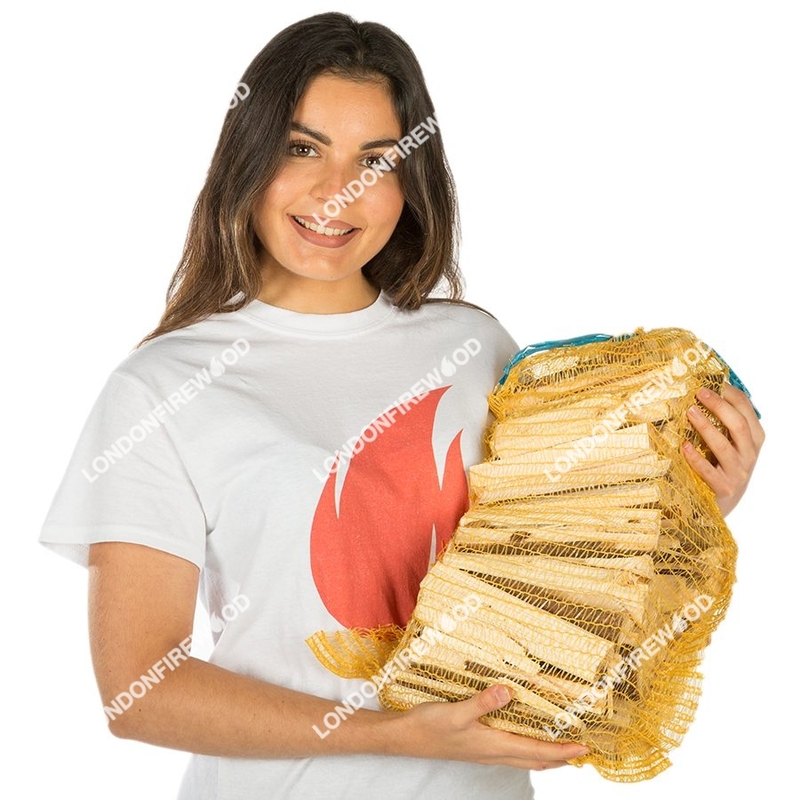 With enough points accumulated, you will be eligible to receive discounts on purchases you make at London Firewood in the future. 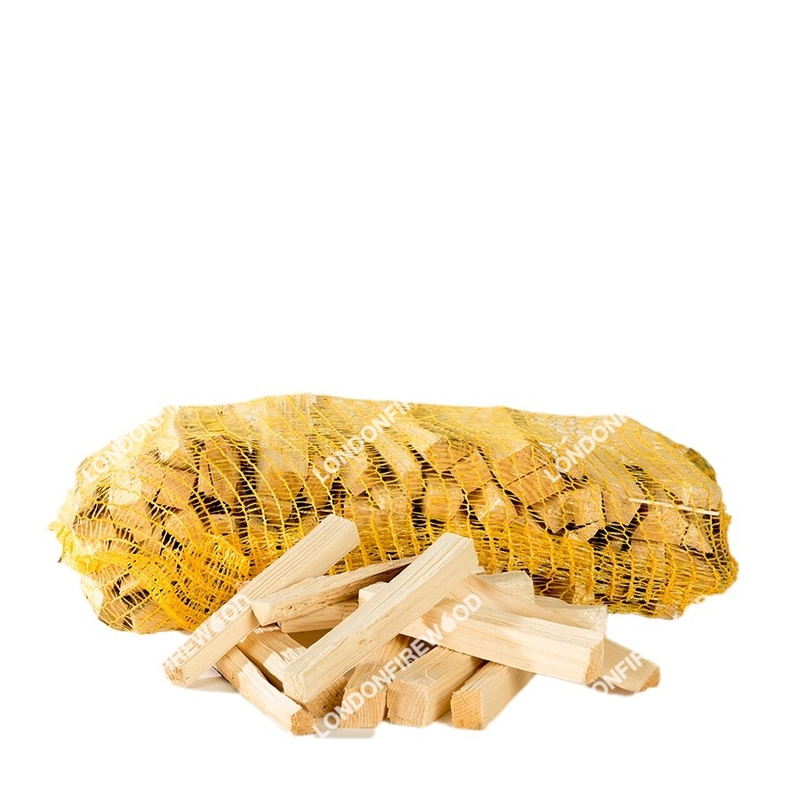 To get detailed reviews from customers who have purchased firewood for sale with us, you can visit the review section of our website. 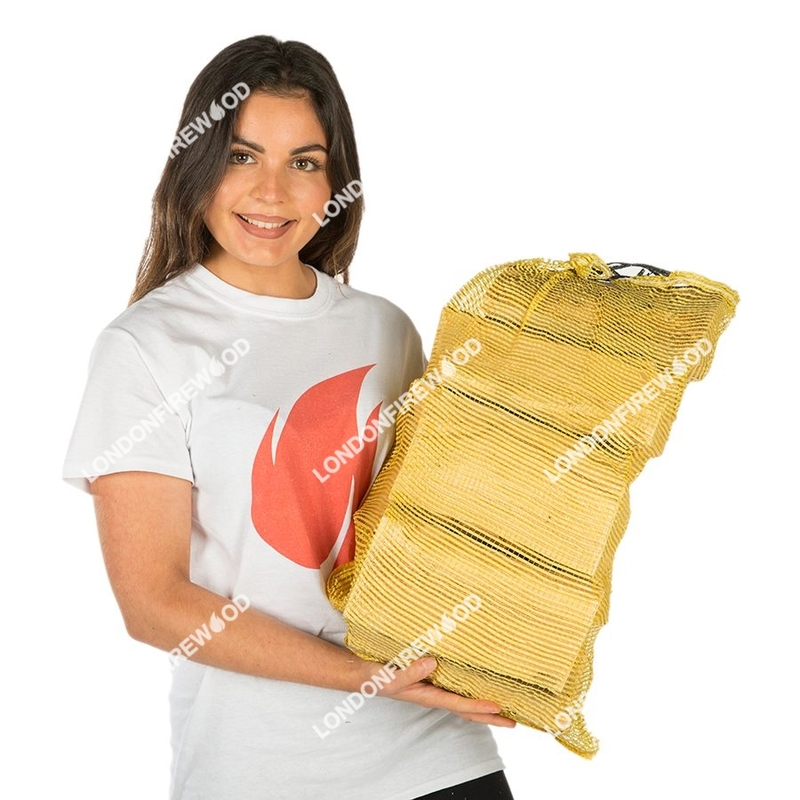 To order firewood for a relaxing campfire atmosphere or to feed a cozy centerpiece in the home, contact us by phone or email and we will be happy to take your order and set up a delivery appointment that accommodates your busy schedule. Thank you for visiting London Firewood. We look forward to fulfilling your firewood needs soon.